BEDFORD-STUYVESANT, Brooklyn (WABC) -- The body of an 18-year-old male was found on the rooftop of a NYCHA building in Brooklyn, and police are investigating the teenager's death as a homicide. 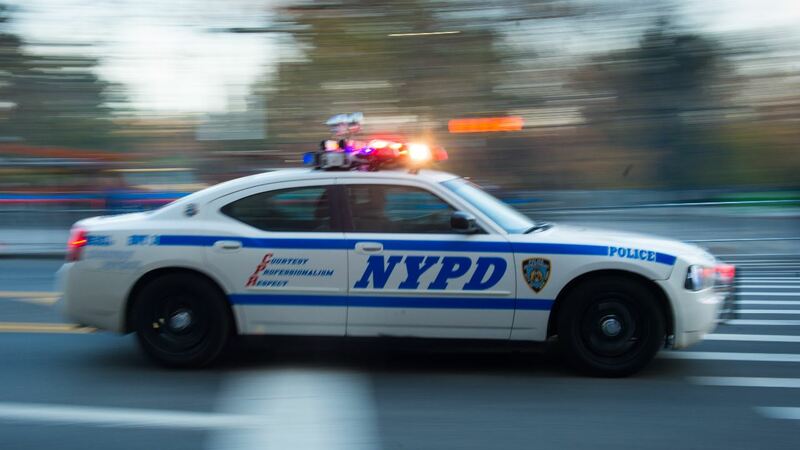 NYPD officers doing a vertical patrol at a building in the Brevoort Houses apartment complex in Bedford-Stuyvestant came upon an unconscious and unresponsive male on the roof around 4:20 p.m. Tuesday. The victim, identified as Ihuoma Uchanma, was pronounced dead at the scene.